Water evaporates from lakes and oceans all over the world, condenses to form clouds, precipitates as rain and snow and then flows back to the oceans. This is the global water cycle. Hydroelectric power takes advantage of this cycle to generate electricity by using moving water as its energy source. 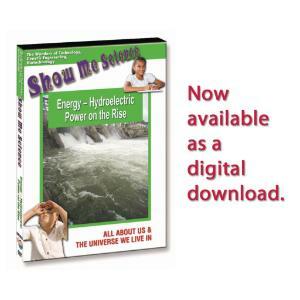 Because the water cycle is a constantly recharging system, it is an excellent source of renewable energy. 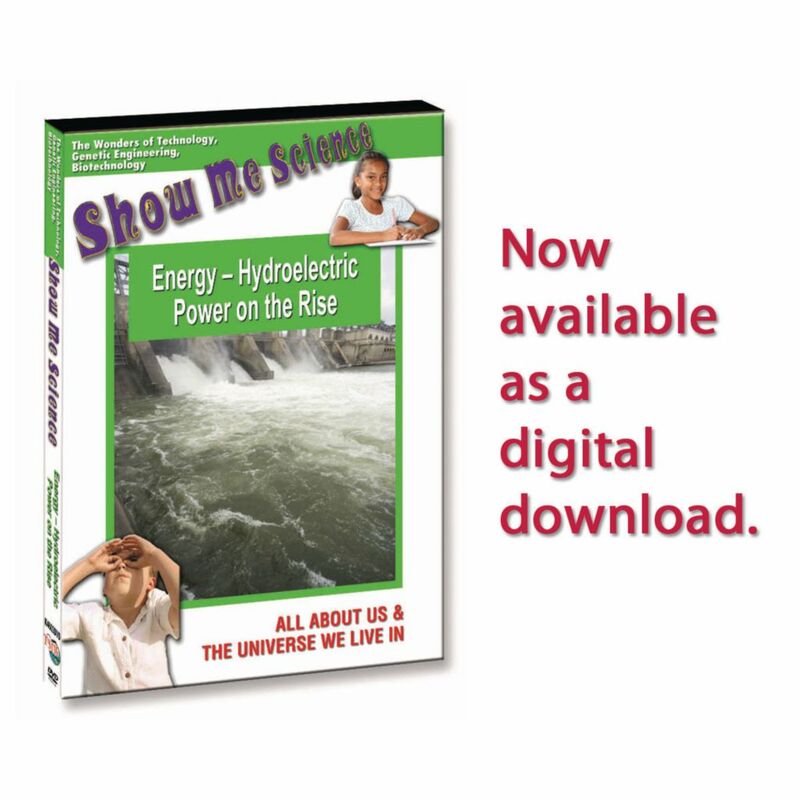 Traditional hydroelectric power uses the energy of moving water to turn hydraulic turbine blades. These spinning blades turn a generator shaft that produces electricity. The generator converts this energy into electricity. Engineers have developed innovative technologies that take advantage of other sources of energy from water including ocean currents, tides and waves. In this program, traditional systems are explained, as well as new technologies that take advantage of currents and waves.